Shaitani is a 2009 16.2hh Dutch mare. 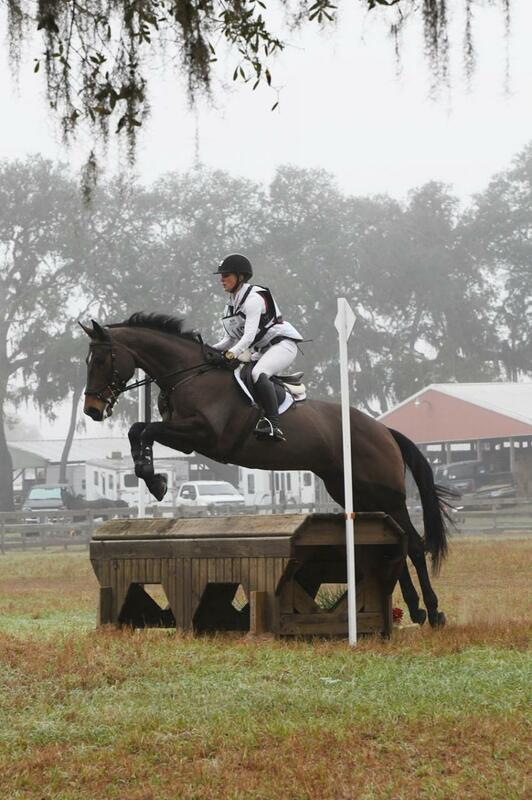 She has evented up to the training level and is solid in all three phases. She has a lovely temperament and is very fun to work with! She will excel in any discipline.